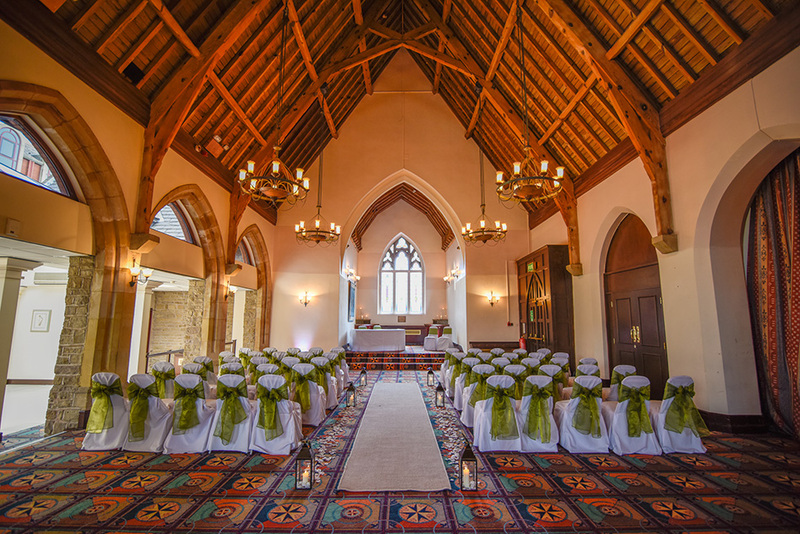 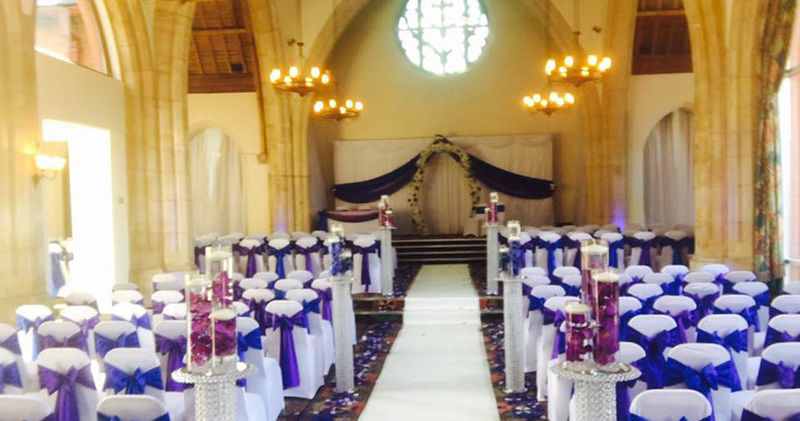 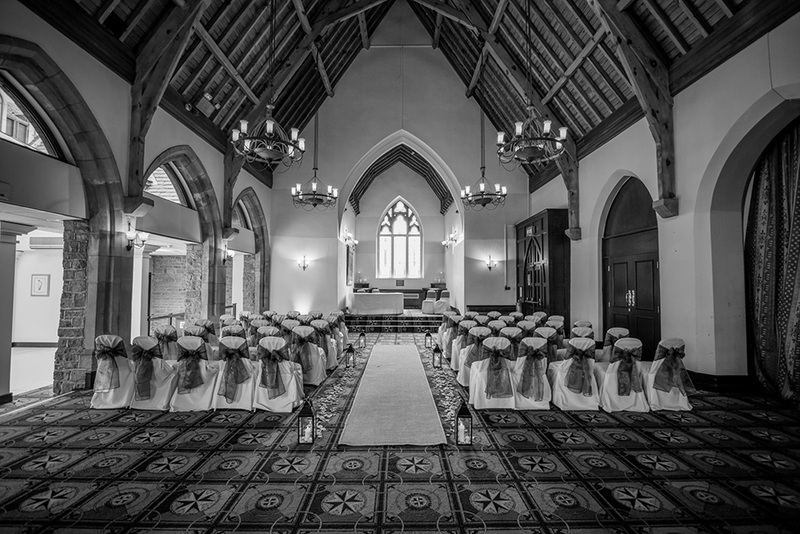 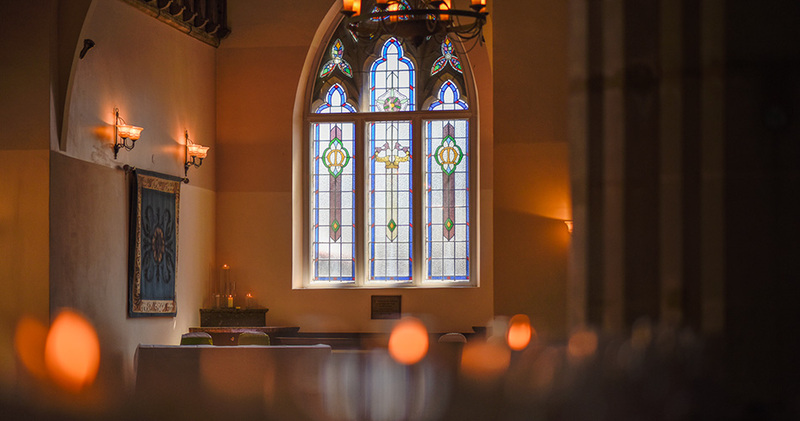 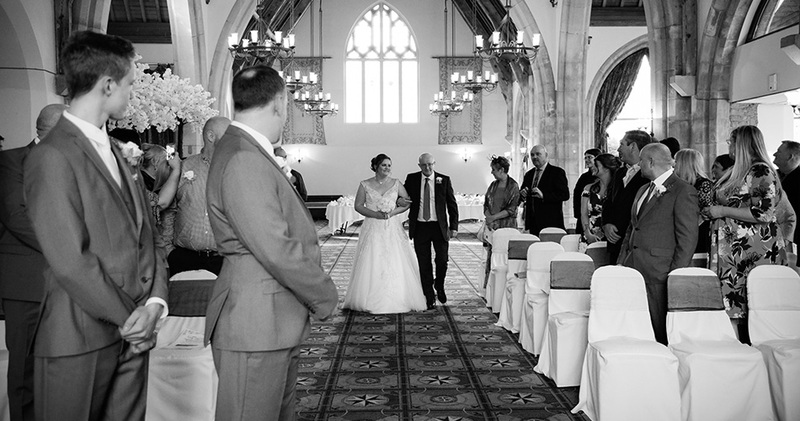 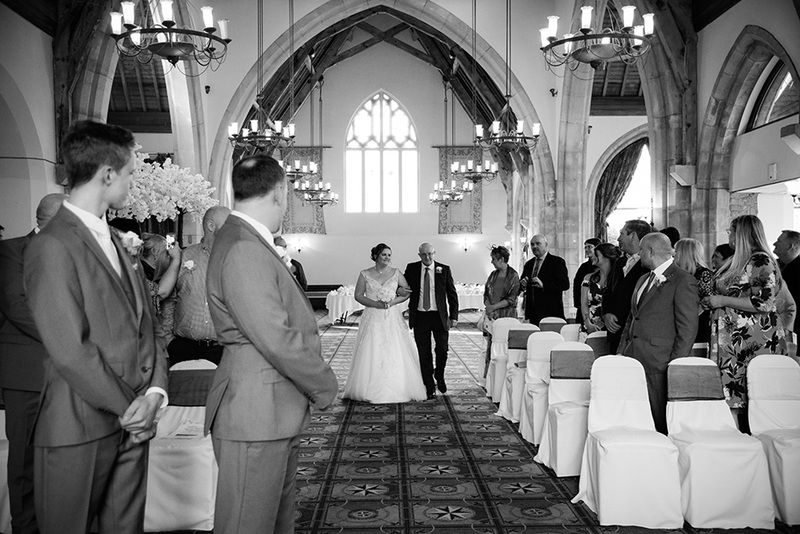 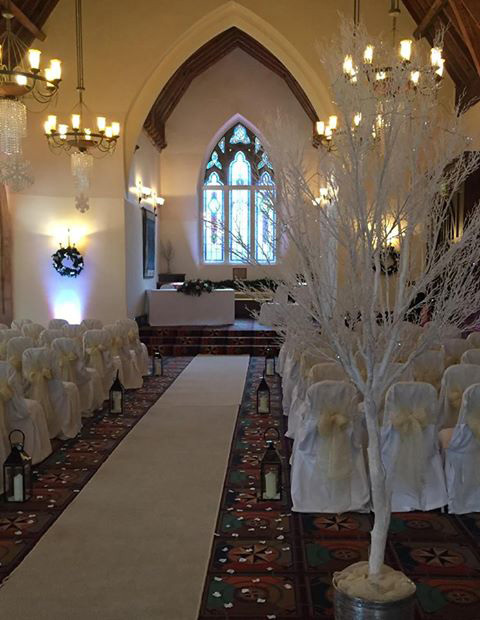 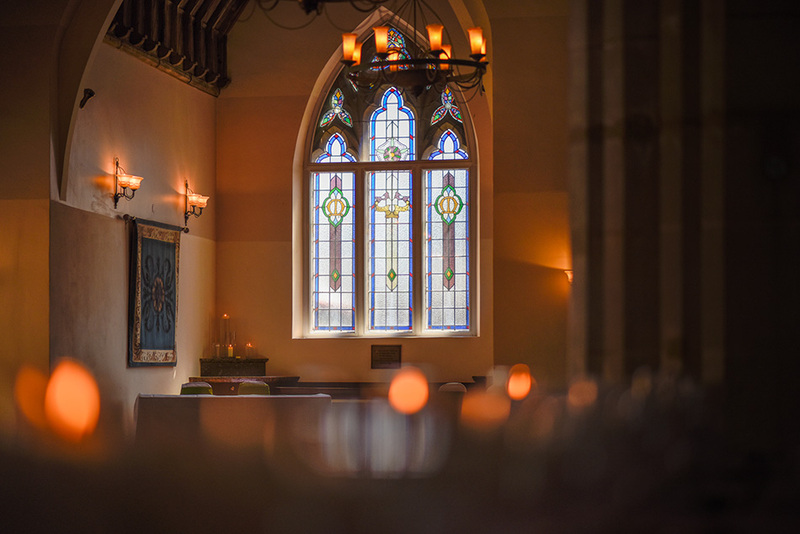 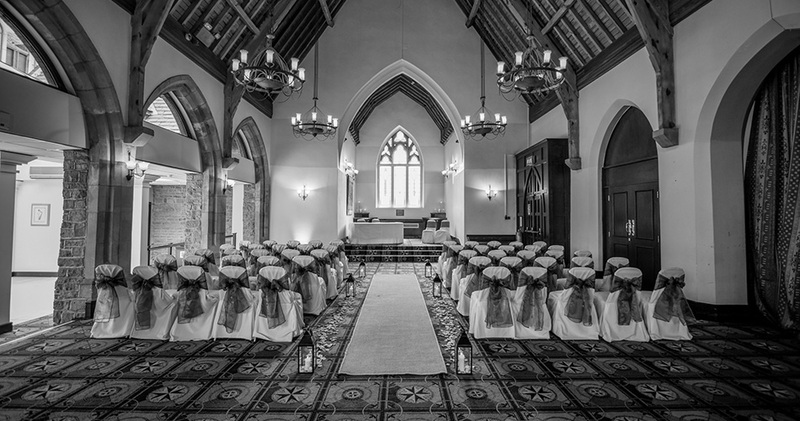 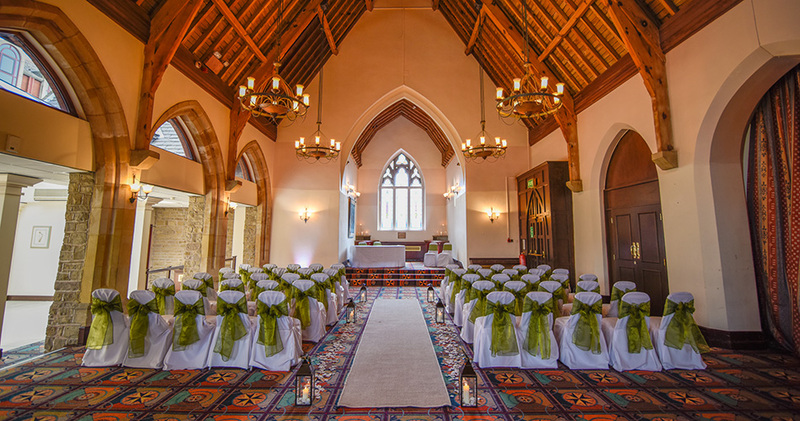 Cloisters Suite is a beautiful converted church, with original features such as stained-glass windows and majestic arches, is a simply stunning venue for your wedding. 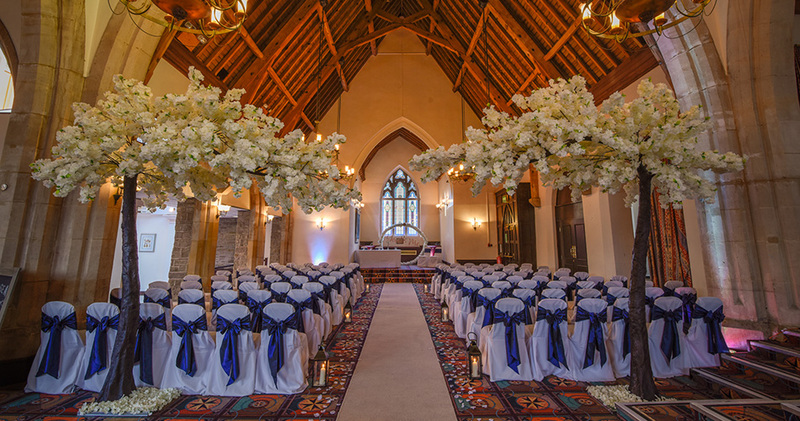 With a large main hall, lounge and bar area, it's a venue that's both magnificent and welcoming to make your ceremony and reception truly memorable. 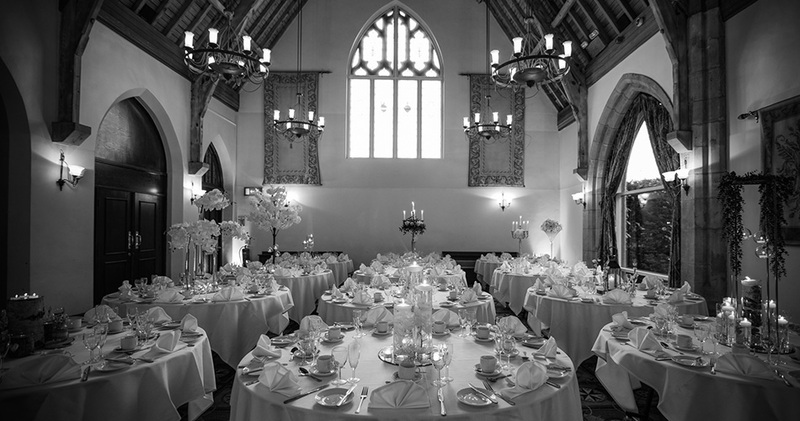 Our Cloisters suite can cater for up to 350 guests. 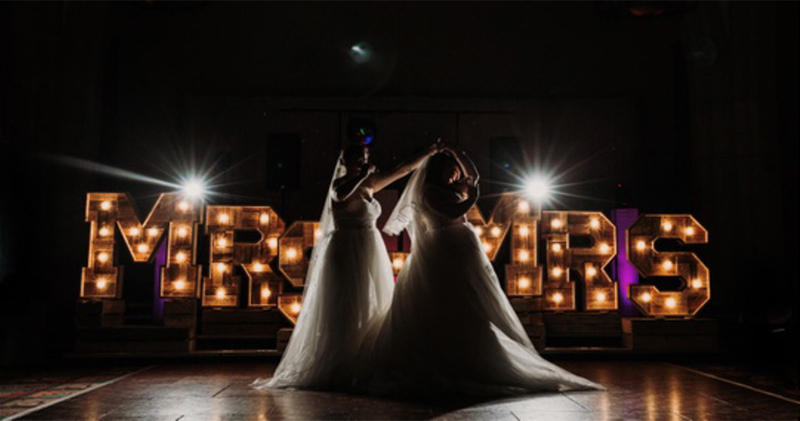 Whatever your requirements are we are here to help and create your perfect day so call us now and we can help you plan your dream wedding. 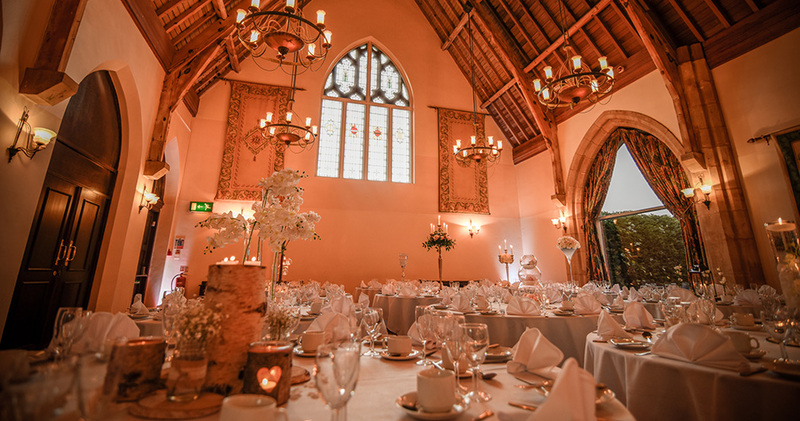 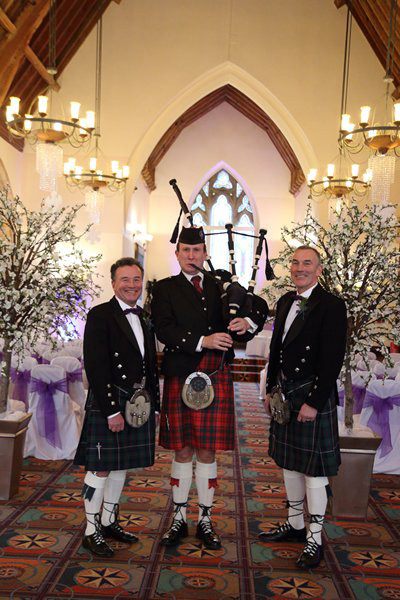 Our choice of suites gives you the option of the stunning Cloisters, the modern Ashton or the intimate Churchill Hardie to make your wedding ceremony, civil partnership or reception, extra special. 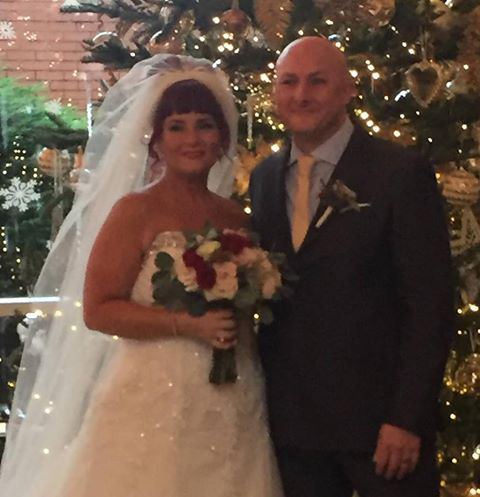 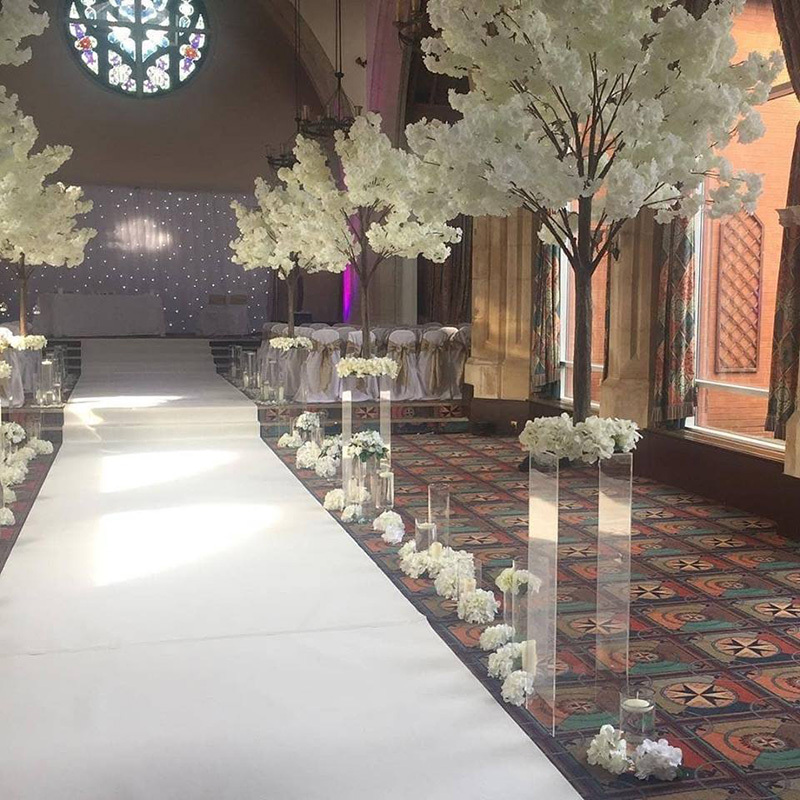 All of our rooms can be dressed and themed to match your chosen wedding style, and Libby, our Wedding Co-ordinator will be on hand to help you plan every detail of your day.